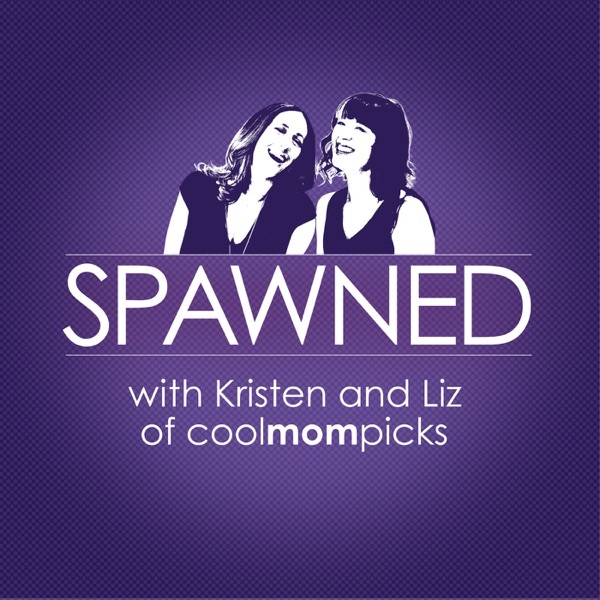 On today's extra special, extra long episode of Spawned with Kristen and Liz, we've got two of the coolest parents (and married people), actors Jenna and Bodhi Elfman, who also happen to be co-hosts of one of our favorite podcasts, Kicking and Screaming. We were blown away by their funny and very frank thoughts on love, relationships, and parenting, and we think you will be too. Whether it's how to keep your relationship alive during those newborn months to how to survive your parenting fails (and learn from them), we bet you'll fall in love with these two cool parents. And, lucky us, both Jenna and Bodhi share their own Cool Picks of the Week. You can find all the links we chat about on coolmompicks.com, or reach us on Twitter @coolmompicks with #spawnedshow, or drop us an email spawned@coolmompicks.com.